FreeBSD is a UNIX system for servers, workstations and embedded systems. It has been in existence for more than 30 years and continues to be improved with regular updates. 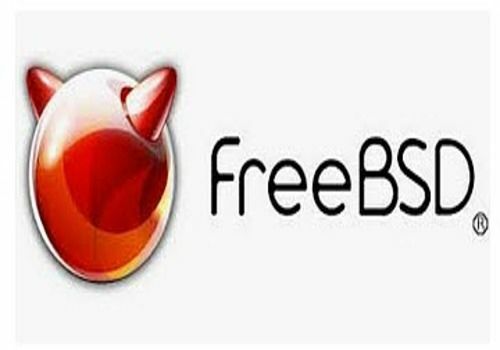 FreeBSD attaches great importance to stability and security and offers very good performance in use. The system is even used by some of the world's largest websites. The various updates allow to keep the hardware support up to date, such as the latest graphics cards for example, but also to propose patches and improvements to the integrated tools. FreeBSD can be installed on many architectures and all the necessary files are available for download on the system's website. Windows 10 Media Creation is a small utility from Microsoft that allows you to create the right tools to reinstall the operating system on your computer. Windows 7 Professional N includes the features of the Premium Home Edition you love as well as the professional features you need for your work.